Come out to celebrate the suds at the Venice Community Center (inside and outside event) located at 326 Nokomis Ave, Venice, FL from 3 - 7 pm. Sample over 60 different craft and import brews. 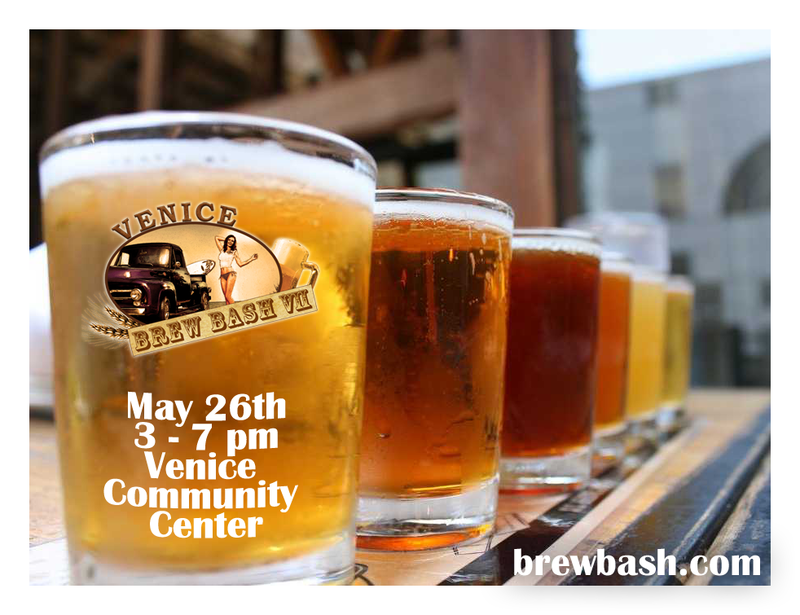 This event is the perfect opportunity for beer aficionados, beer lovers or just the casual beer drinker. Representatives from the breweries will be on hand to answer any questions you may have. There will be beer on tap for sale and food vendors. Tickets are required upon entry to the event. Prices are $35 in advance and $45 at the door for beer samplers. $5 for designated drivers and all other visitors. A percentage of the proceeds from this event will be used to start MACCA HVAC apprenticeship program at the Suncoast Technical College in North Port, Florida.